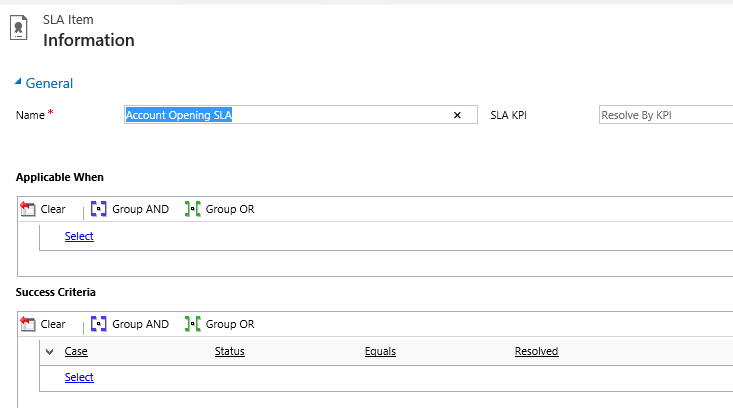 But no Timer or ‘SLA KPI’ records logged when I expanded ‘Enhanced SLA Details’ section. So what is an Entitlement? ‘Entitlements’ are correlated to Customers (i.e., Either Account or Contact) in the system and define what kind of support your customers are eligible for. 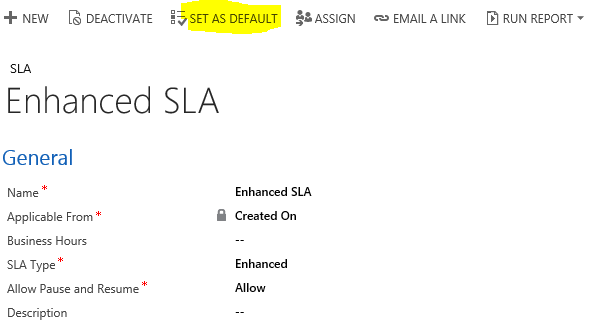 Note : If you don’t want to configure ‘Entitlement’ make to set SLA as Default which will be applicable for all Customers. Created a new Case and this time got the OOB Timer and SLA KPI record in sub-grid. 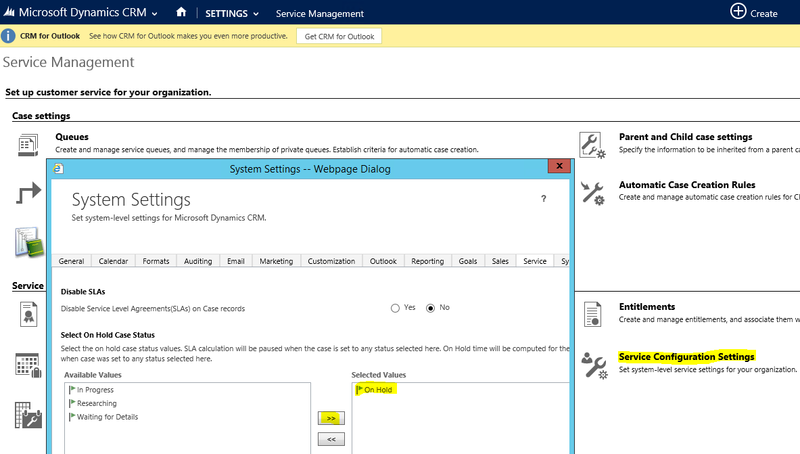 Hi, in my case I have set up exactly like this and the SLA Kpi is displayed in the table with the right time and date but the timer says only NotSet even when I pause it. I tried to google a bit what that means but I can’t find it anywhere. Do you have any idea what could that be?